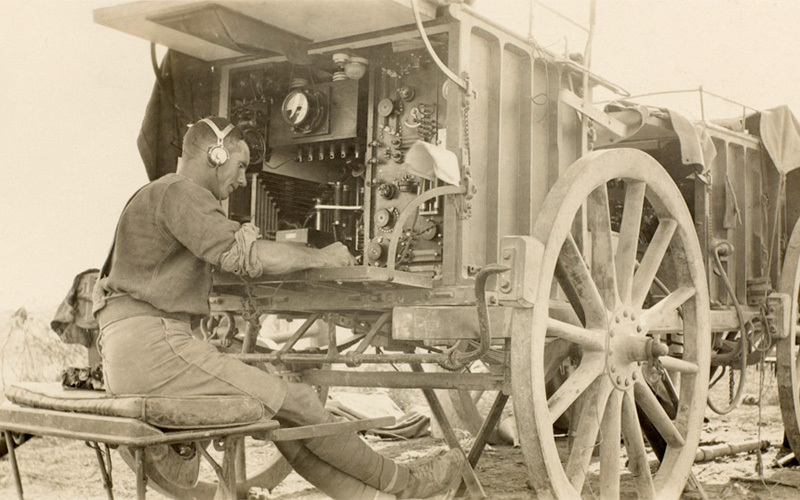 Lieutenant Henry Gallup of 1/5th Hampshire Howitzer Battery, Royal Field Artillery provides an eye-witness account of a defeat in Mesopotamia that shocked the British Empire. In November 1915 a British-Indian force advancing up the River Tigris in Mesopotamia (now Iraq) was stopped by the Turks at Ctesiphon. So began a chain of events that led to one of the British Empire’s worst defeats of the war. 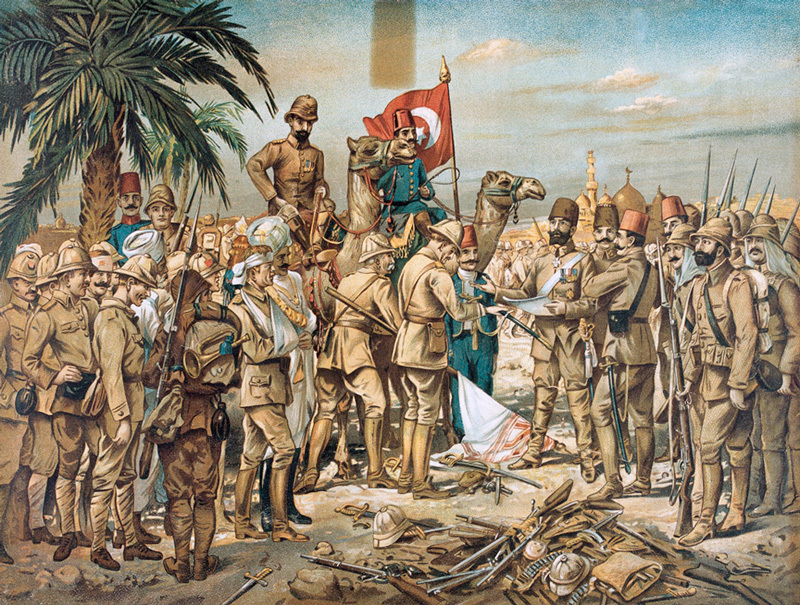 Britain had originally sent troops to the Ottoman province of Mesopotamia to protect its oil supplies, which were at risk following Turkey’s decision to enter the war on Germany’s side. 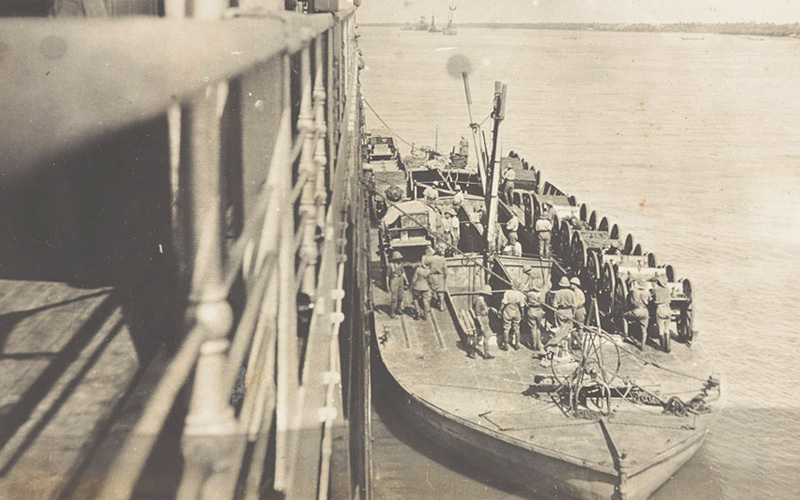 An Indian division occupied the port of Basra in November 1914. 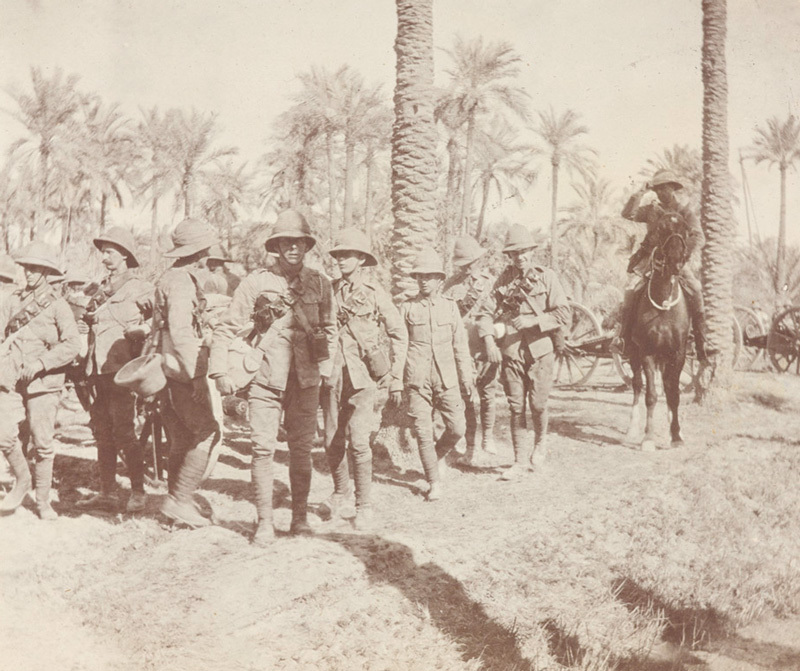 When a second division arrived, the British commander, General Sir John Nixon, advanced deeper into Mesopotamia, where Britain believed a successful campaign would help rally the Arabs against the Turks. 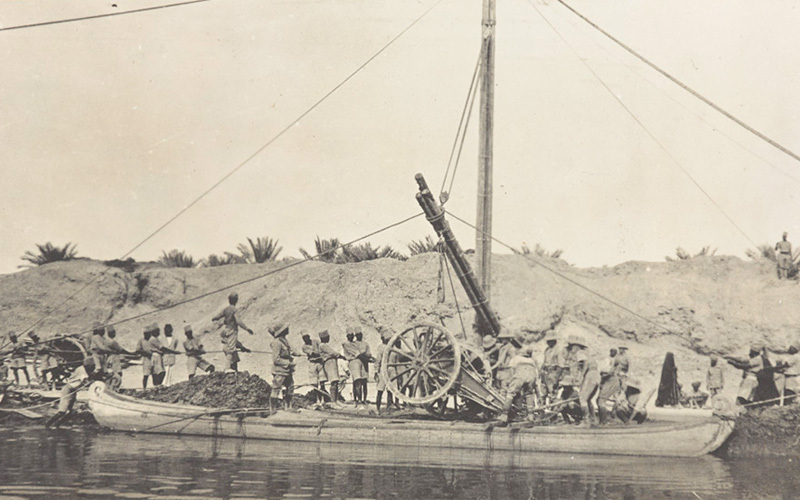 One division moved up the River Euphrates to Nasiriya, while the 6th (Poona) Indian Division, under Major-General Charles Townshend, advanced 160km (100 miles) along the River Tigris to Amara, which he took on 4 June 1915. Advancing with Townshend was Lieutenant Henry Gallup of 1/5th Hampshire Howitzer Battery, Royal Field Artillery. 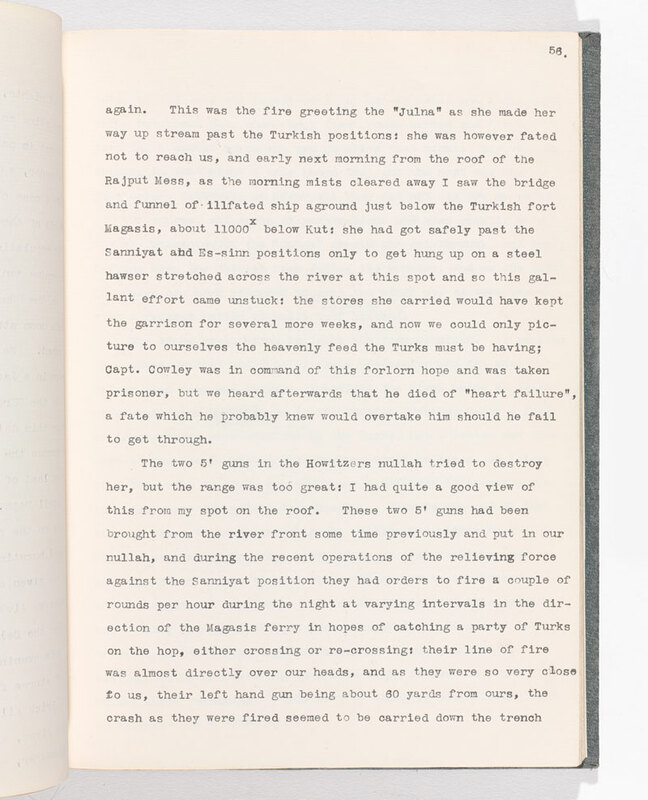 His diaries, letters and photographs provide a detailed account of this disastrous episode. From Amara, Townshend was ordered to push on to Kut, and then to Baghdad, the provincial capital, some 400km (250 miles) away. His division entered Kut on 28 September, having inflicted heavy losses on the Turks. By mid-November it was only 40km (25 miles) from Baghdad. But a single division was not strong enough for such an operation. Sickness and a lack of artillery, ammunition and supplies had seriously weakened his force. Even if he had been able to capture Baghdad, he did not have the necessary reserves or logistical support to retain it. On 7 December the Turks surrounded Townshend’s 10,000 troops and 3,500 camp followers. For the next few weeks they launched attacks against the defences. Along with the regular shelling, this took a steady toll on the garrison, which only had food and supplies for two and a half months. In early January 1916 two Indian divisions, known as the Tigris Corps, were despatched under the command of Lieutenant-General Sir Fenton Aylmer to relieve Townshend’s beleaguered forces. By the end of April the Kut garrison was starving and sickness was rife. With no prospect of relief, Townshend was ordered to begin negotiations with the Turks. At the same time the garrison started to destroy its ammunition and equipment. 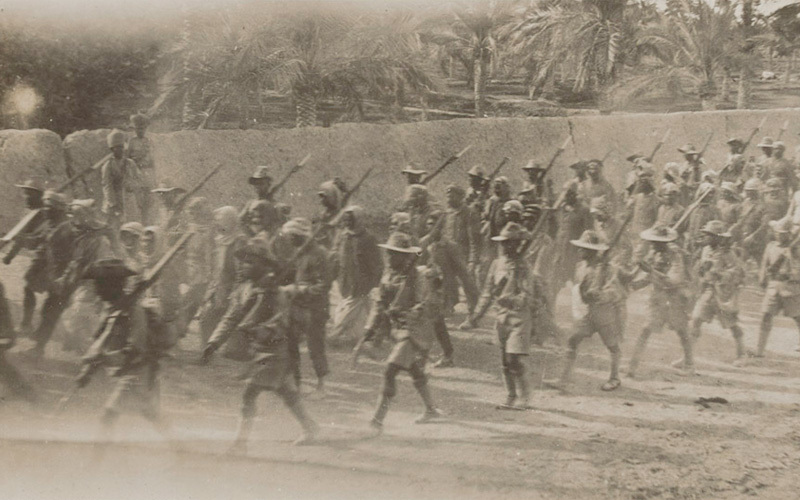 On 29 April 1916 the Kut garrison surrendered and 13,000 men, including Gallup, marched into captivity. A third were to die from disease, malnutrition and cruel treatment. Henry Curtis Gallup (1874-1942) was born in Bloomsbury, London, on 24 October 1874. He was the son of a wealthy American businessman, Henry Clay Gallup, and his English wife, Lucy. The family resided at 54 Guildford Street, Bloomsbury, and later Preston House, The Avenue, Gipsy Hill. By 1881 the Gallups had moved to 39 Marine Parade, Brighton, Sussex. In 1900 Henry was living at Wick House, Downton, near Salisbury in Wiltshire. He was Master of the local Wilton Hunt from 1900 until 1906. That year he moved to Bereleigh House in East Meon, Petersfield, Hampshire. Gallup was married in 1903 at Downton to Mary Margaret Gladstone. Their children were Henry Clive, Peter Whitfield, Margaret, Nora Lucy and Robin. On volunteering for service, Gallup was commisioned as a second lieutenant in the Territorial Force on 28 August 1914. 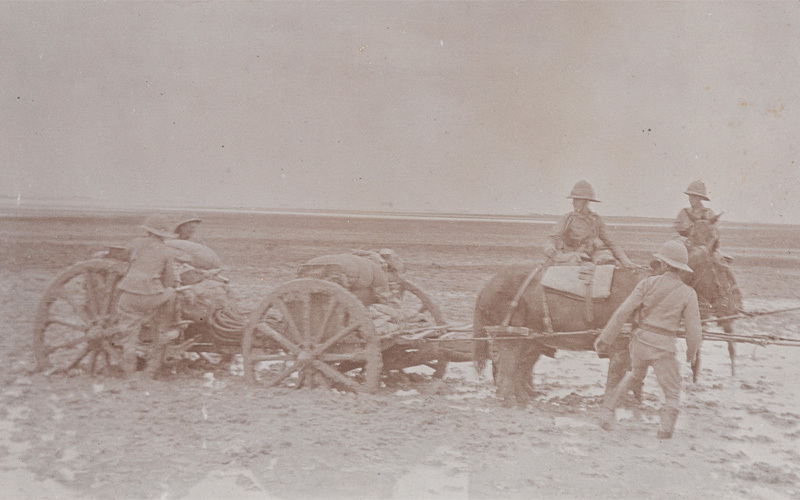 After training at Larkhill, he was initially posted to Lucknow in India before being sent to Mesopotamia. 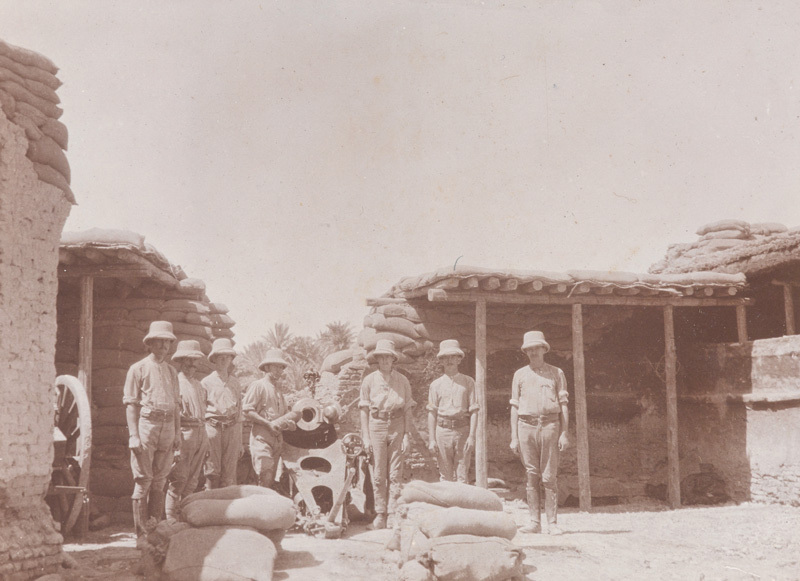 His unit, 1/5th Hampshire Howitzer Battery, landed at Basra on 23 March 1915 and joined 6th Indian Division which had arrived in November 1914. 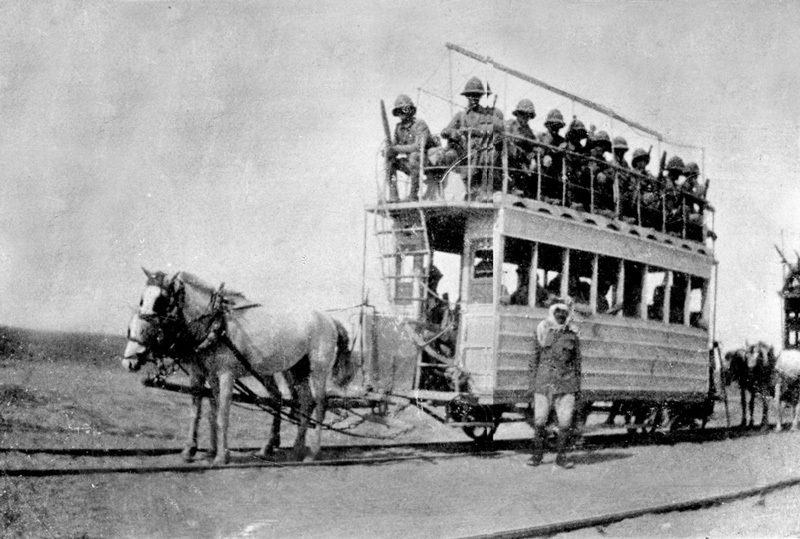 Gallup fought in the Battle of Shaiba in April 1915 and took part in the advance towards Baghdad, including the Battle of Es Sinn and capture of Kut in September. During this service he was briefly hospitalised with jaundice. 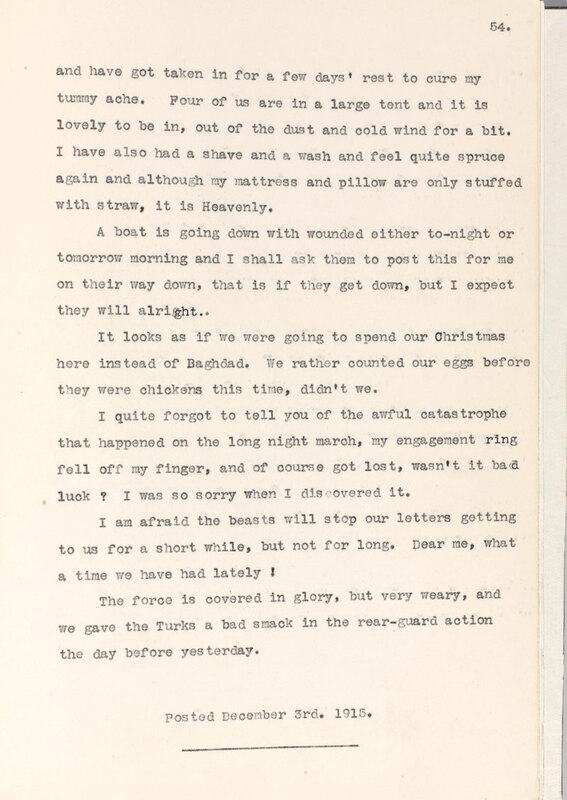 By November 1915 he was writing home that ‘we are all very fed up with the war and heartily wish it was over’. Gallup fared better than most of the Kut captives. He ended up at Mosul and later Yozgad, where despite the ‘fleas’, ‘dirty water’ and ‘cramped conditions’ he was able, along with his fellow officers, to purchase enough food to survive. He was repatriated at the end of the war and retired with the rank of major. After selling his Petersfield estate in 1919 he settled with his family in Brentor, near Tavistock, Devon. Henry Gallup died on 3 November 1942 at Langstone Manor, Brentor.